The dictaphone is rolling and Busted are in the room. 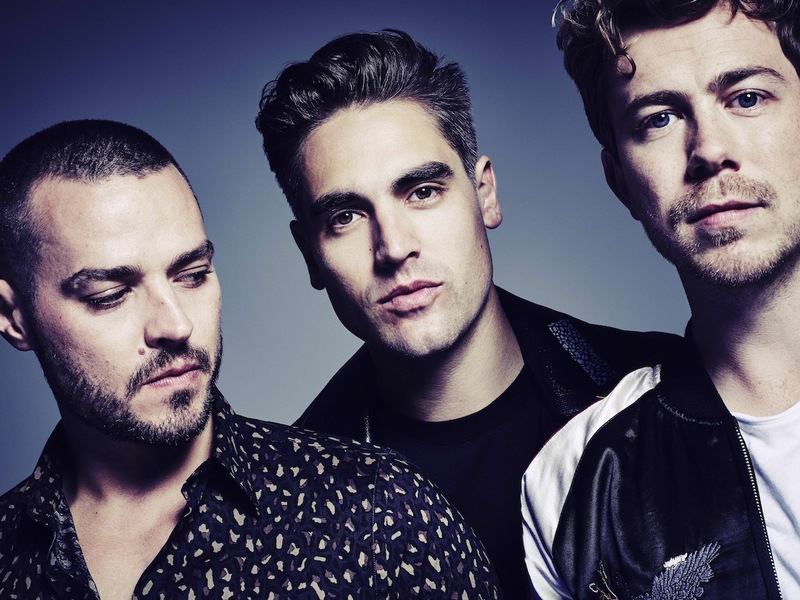 Charlie Simpson is irrepressible, seizing hold of the conversation like a rubber ball and pounding it across each of these four walls; Matt Willis is coy, a sly grin permeating from that instantly recognisable face; James Bourne is rather more taciturn, his thoughts and opinions expressed through the prism of more than a decade’s worth of experience. They’re older, no doubt, but they’re Busted. It’s there in the interplay, in the subtle (and not so subtle) jokes, the body language, and the clear, deep-rooted respect that lies between three people whose lives changed irrevocably at exactly the same time. But it wasn’t always this way. 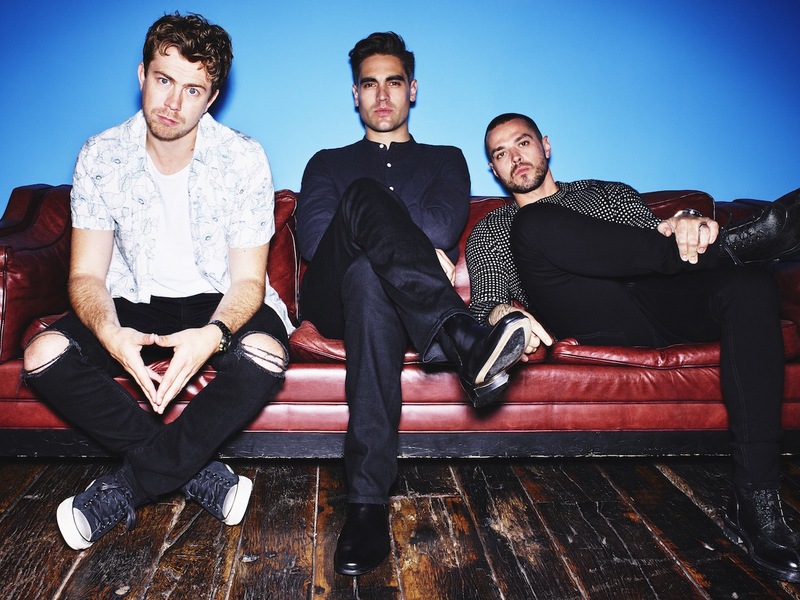 When Charlie Simpson left Busted in 2005 he famously (some fans would insist infamously) wanted to pursue something different – ahead of him would lie four albums with Fightstar, battling to gain respect in a rock community that largely despised his pop endeavours. For Matt and James, however, life would offer different paths – paths that simply didn’t intersect. Having lived out of each other’s pockets during the one of the most important and intense periods of their lives, the three simply didn’t speak for eight years. At some point in 2015, though, James and Matt wanted to put this right. Pushing aside the dictums of the industry - “his people were speaking to our people, and all that” - the pair decided to get back in touch, to re-connect. It’s intriguing to compare these two different projects, to contrast Busted 2002 with Busted 2016. The pop trio found fame without even releasing any music, announcing their arrival to the world with the front cover of Smash Hits. When the trio reconvened, they did so in complete secrecy – even travelling to the United States to see if they could stand to be in each other’s company. “I keep hearing this this ‘brotherly love’ thing... Why is it called that?” asks Charlie. Severing their umbilical cord with Kensington High Street, Busted let ideas pour out of themselves in Philadelphia. Realising that something was actually happening between them, the trio hooked up with John Fields in Los Angeles to focus on some music – except they didn’t actually have any songs written. It’s open season. It’s a blank page. John Fields was instrumental in making this all fall into place. Chosen in part for his experience – he’s worked with both Miley Cyrus and Jimmy Eat World, two aspects of Busted’s Venn diagram – the producer also had a close relationship with James Bourne due to the songwriter’s spell in Los Angeles. 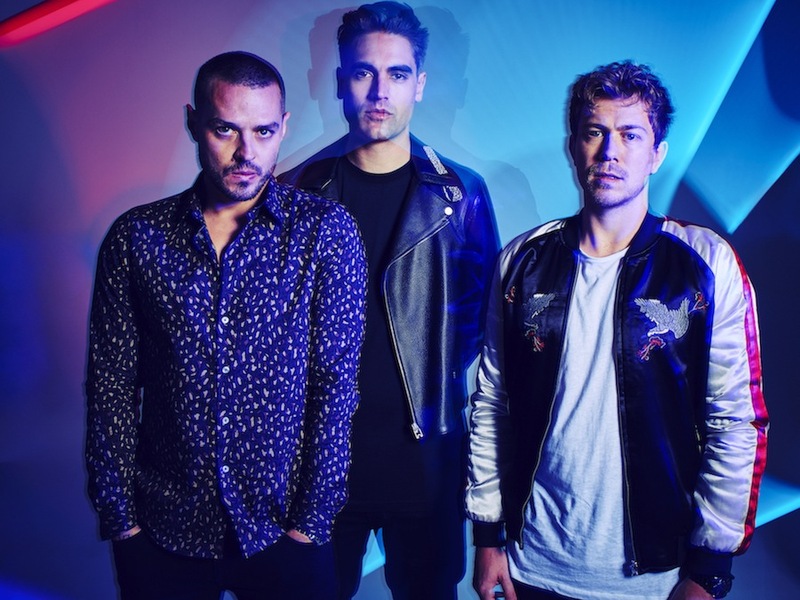 If the new album finds Busted working on a different plane, then perhaps that’s only apt – the pop landscape itself has changed irrevocably. Attitudes have softened, tribal lines have become blurred, with the rock community – which once so reviled Busted – now warming to some of the pop acts who have followed in their wake. 'Night Driver' is out now.